SMS promotions are the future of digital marketing, so if you want your business to be competitive and successful, you need to start incorporating simple techniques of SMS marketing into your marketing strategy. 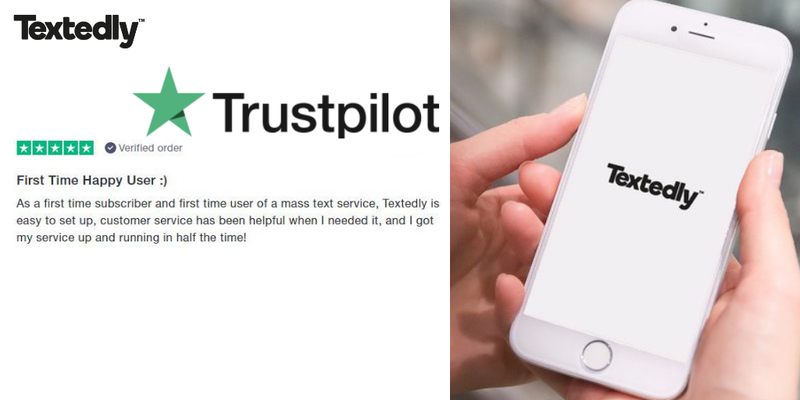 As a matter of fact, about 70% of customers think that text messaging is a great way to connect with them. There are many myths and misconceptions regarding SMS promotions, and while you continue to think that text message strategy is ineffective, your competitors are already using it to generate more leads and connect to the customers. You have to keep an eye on your competitors. Keep your friends close, but competitors even closer because learning from their success and failure rates can be extremely valuable for your growth. Below are 5 very effective SMS promotion strategies that your competitors might be already using. One of the reasons why SMS marketing is so powerful is that it makes it easier to personalize your messages and target them to niche groups. 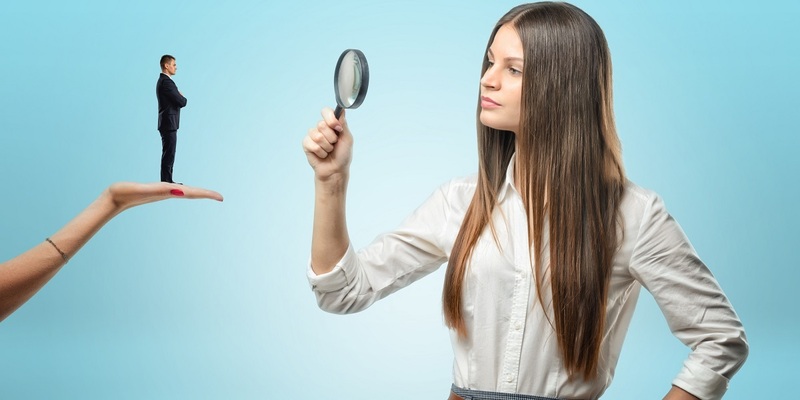 Buyer personas are your ultimate guide when creating your marketing message. Use all kinds of information you have about your potential buyer and customize your message to meet all of their expectations and deliver as much value as possible. Message customization also gives opportunity to leverage discounts using correct timing based on the interests and needs of niche groups. Email marketing can be used for the same purpose, however, the advantage of SMS marketing over email marketing is that while emails go through many spam filters, they sometimes end up in the spam section and never make it to the eyes of the customer. Coupons are one of the most effective sale boosters in text message marketing. Although SMS coupons can take many different forms, their only goal is to increase online and offline sales. A coupon strategy always has a call-to-action button in the message and they are used to engage both new and old customers. Examples of coupon types are point collection coupons, discount offer coupons, voucher coupons etc. When deciding on the type of an SMS coupon, take into consideration the industry and the product/service you’re trying to sell. Coupons are the best customer engagement tools in SMS promotions because they motivate your new customers to make a purchase, while boosting the loyalty of your old customers. The contest strategy in SMS marketing is somewhat similar to the coupon strategy because it aims to increase the sales by making special offers to the customers. However, in this case the technique is used in a competitive format, making the process more entertaining. This strategy is often used to engage a group of friends to participate in a competition. Similar to the coupon strategy, this strategy too has different approaches based on the industry and the product/service provided. For example, you can create a contest for testing out a new idea which hasn’t been released yet and collect a solid number of new leads. Any business must ensure that its customers are getting the best experience during their encounter with the brand, and SMS promotions can be a vital tool for creating this experience. The buyer’s journey consists of all the touch-points of the business. So as the prospect expands his/her acquaintance with the company, he/she also moves along the buyer’s journey. The best experience with the brand can be ensured by using text messaging at different stages of the buyer’s journey. For example, you can send a welcome message to your lead once they register on your website. Next, you can keep in touch by sending confirmations about a taken action, information updates and news. 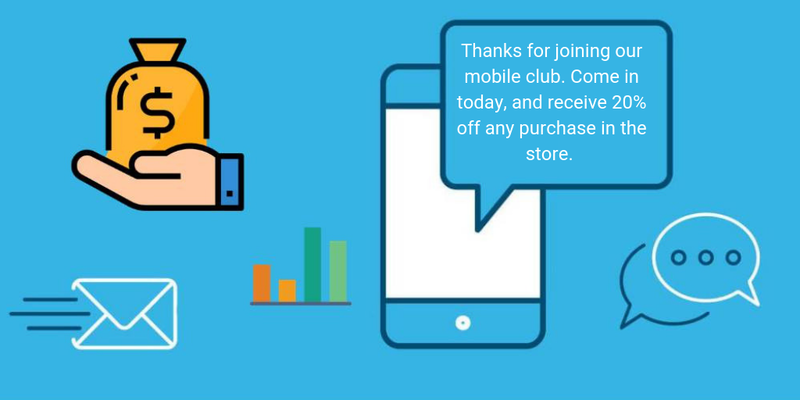 Using SMS promotions in the omni-channel is another great way to keep connected to your prospects at each touch-point. So when creating an SMS marketing strategy, make sure to include text messaging at different channels of the business. SMS marketing also plays a crucial role for lead generation. You can use text messaging to transform your MQLs into SQLs and finally use techniques like SMS coupons to guide them through their first purchase and make them your new customer. Text message marketing can sometimes get repetitive and boring if too many similar messages are sent using the same strategy. So when you feel that your text messaging is becoming annoying or boring, try to create more eye catchy messages through visuals that are affiliated with pop culture. Use messages that would be engaging into various cultural events such as movie premiers, sports competitions, or art exhibitions that are making a lot of buzz. Implementing this strategy can be a revitalization of your SMS marketing. To avoid poor outcomes regardless the strategy used businesses must pay attention to two main things. First, make sure to be timely when sending the messages because this can be crucial for the reader and your success. And second, be careful when sending bulk messages to avoid spamming. Spamming and overwhelming the readers by sending too many unimportant or repetitive messages can seriously damage your reputation. We live in the age where people spend most of their time on their mobile devices, so it is obvious that the easiest way to communicate to your customers is by using text messaging. Text message marketing is very convenient because the customer can get all the offers and information updates without having to download additional apps.